Why are Black Fathers So Misunderstood? Before my sons left the house, I would remind them that they had only four words to remember: “Do the right thing!” If they failed to do the right thing, then they might have to suffer the consequences for their actions. 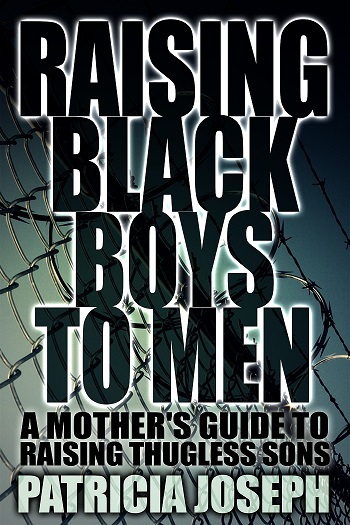 I often feared that my sons would become another statistic, with only a future of jail or homicide. To instill a sense of responsibility in my sons, I advised them to apply the “do the right thing” principle to every aspect of their lives — especially, in how they treated others.